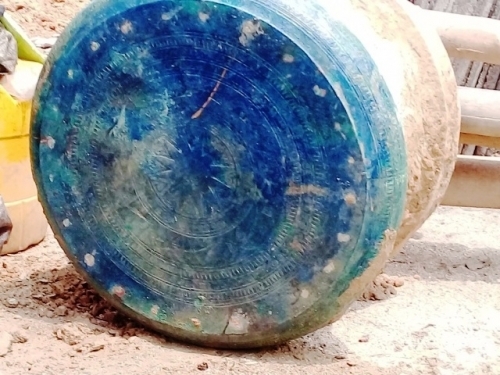 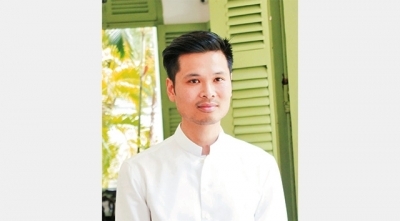 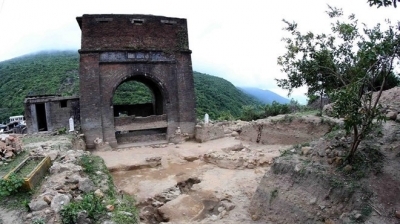 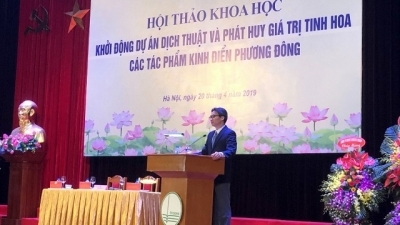 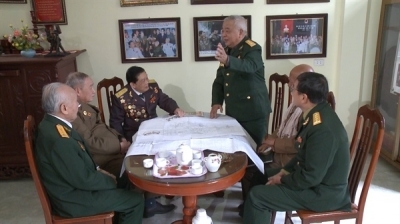 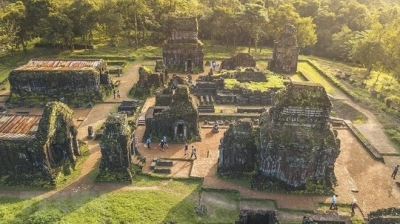 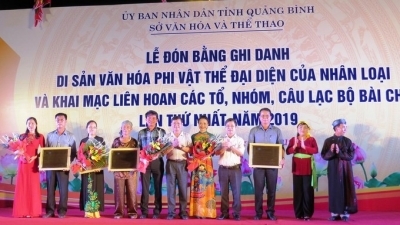 NDO/VNA – The Hai Van Quan (Hai Van Gate) national relic site will be restored for preservation as proposed by the People’s Committee of Thua Thien-Hue province. 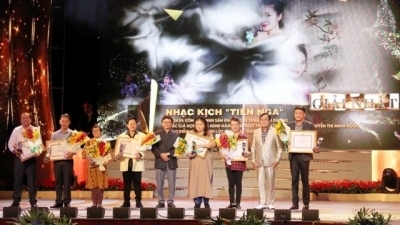 NDO/VNA – The Miss World Vietnam beauty pageant officially kicked off on April 22. 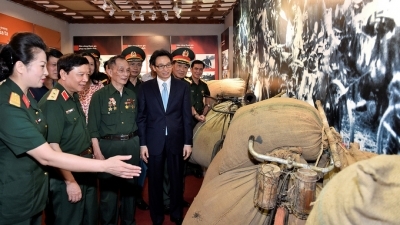 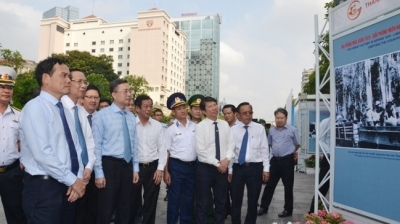 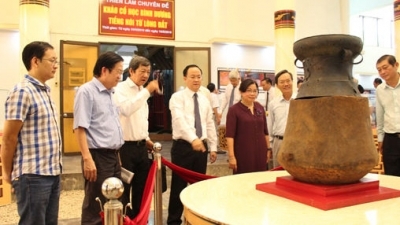 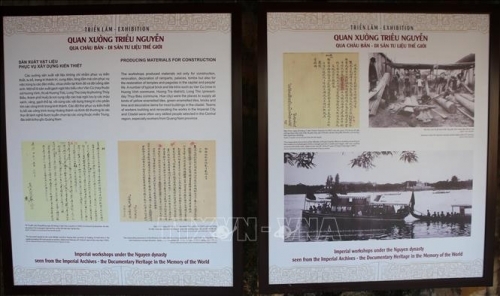 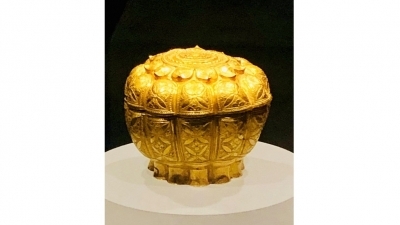 NDO – The Quang Ninh provincial Department of Culture and Sports and Thang Long – Hanoi Heritage Conservation Centre organised a ceremony in Ha Long city, on April 22, to announce the decision on recognising two national treasures and open an archaeological exhibition. 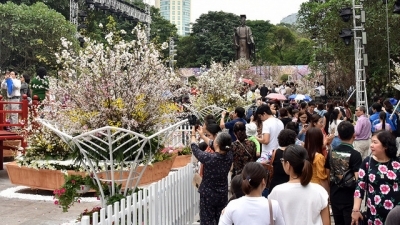 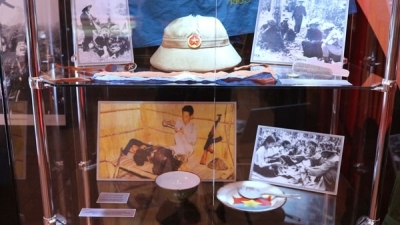 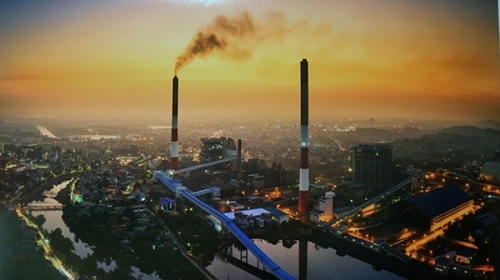 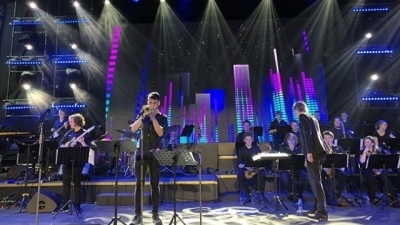 NDO – Photos and exhibitions featuring Russia’s support for Vietnam during the wartime are on display at an exhibition that opened in Saint Petersburg on April 18, as an event to celebrate the Vietnam Year in Russia 2019. 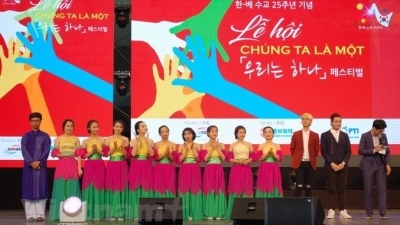 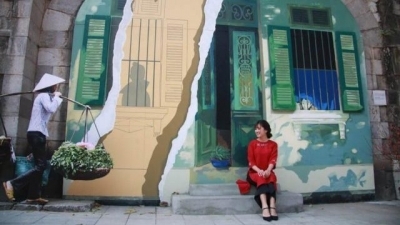 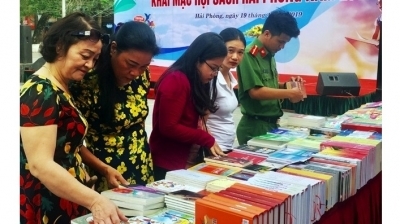 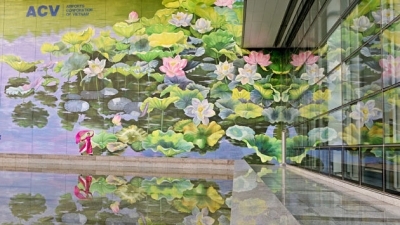 NDO –Five Vietnamese films will be screened for free at cinemas across the country from April 24 to May 20 to mark the major public holidays, according to the Cinema Department under the Ministry of Culture, Sports and Tourism.